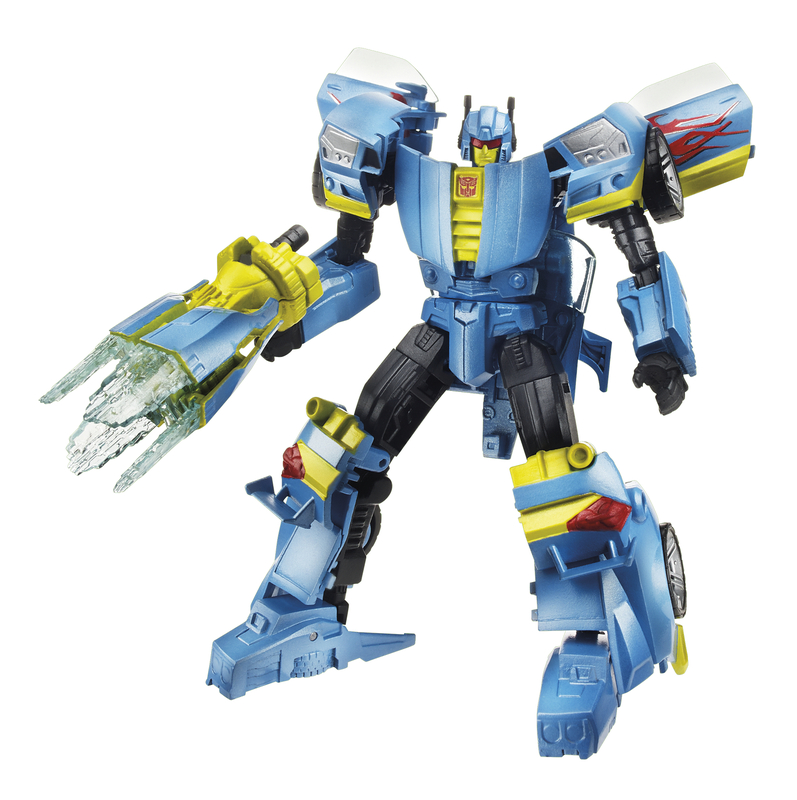 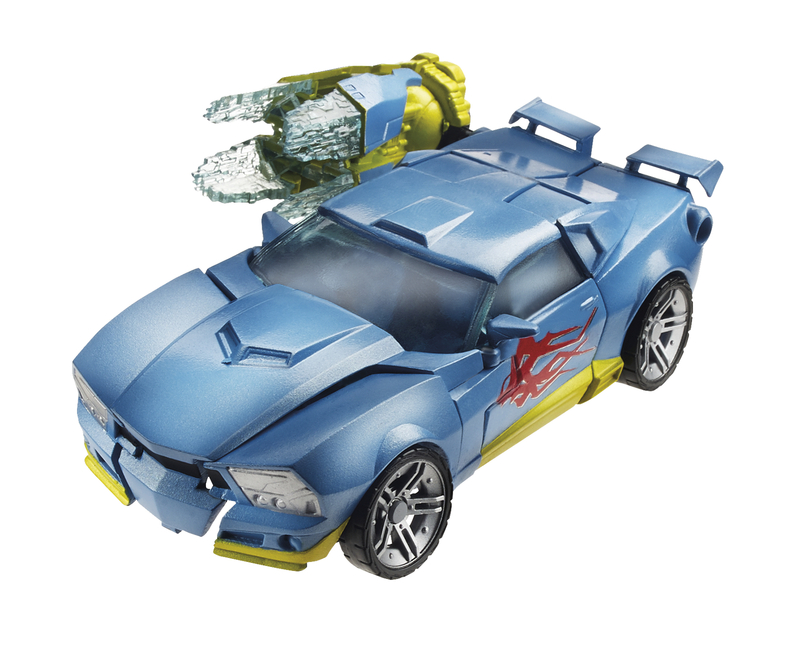 Nightbeat – a retooled version of the Generations Bumblebee / Goldfire mold and not a retooled Reveal the Shield Jazz as previously suggested. 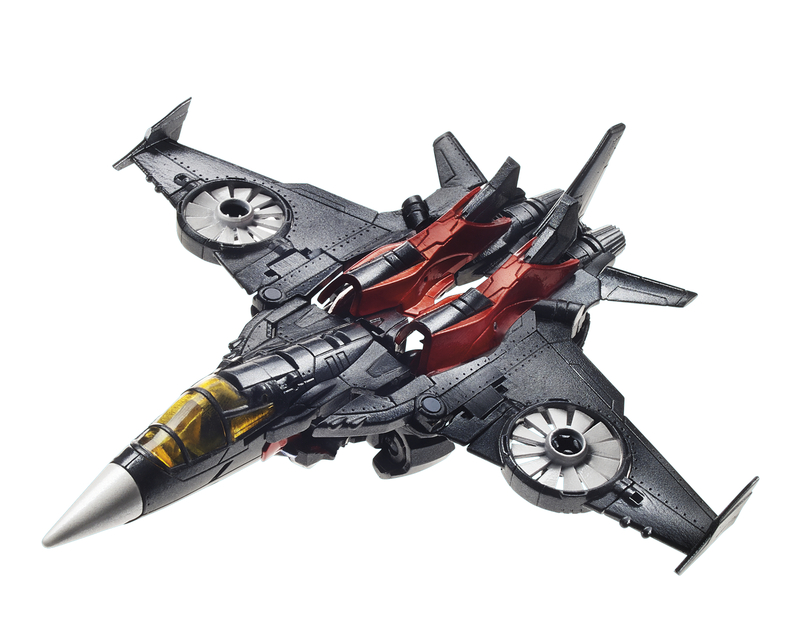 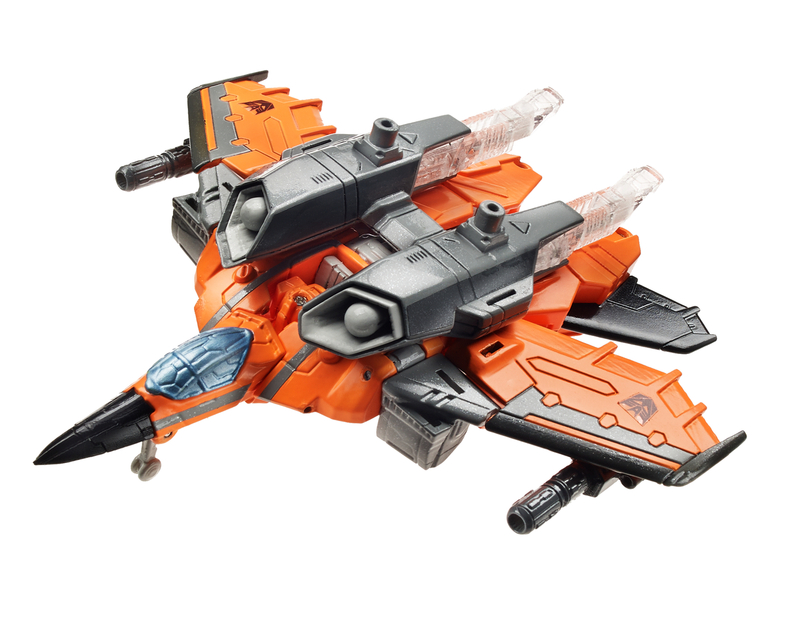 Jhiaxus – a heavily remolded version of Generations Armada Starscream with new head, wings and weapons. His deco is a call back to the store exclusive Robots in Disguise Jhiaxus. 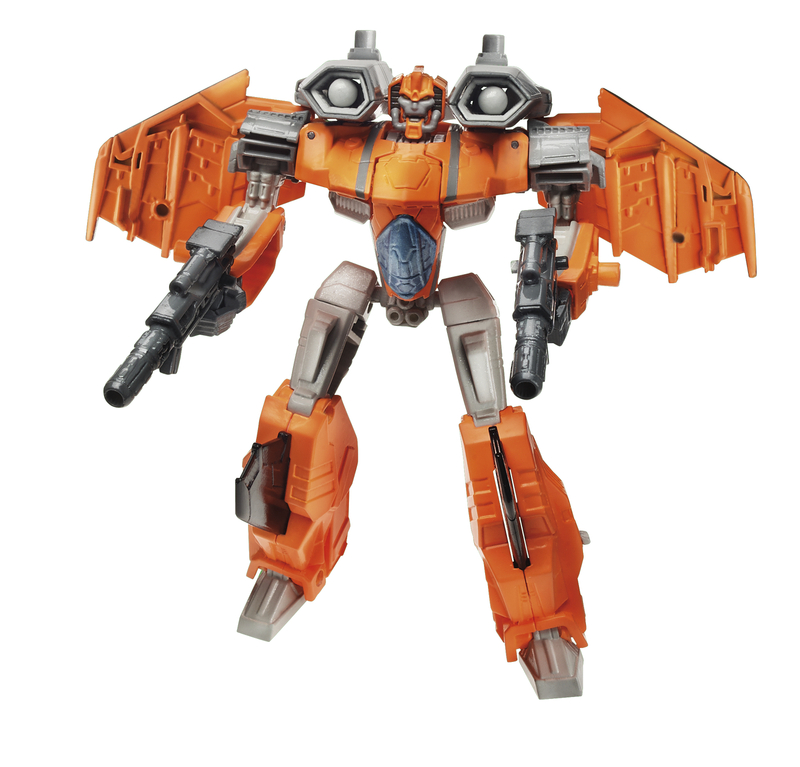 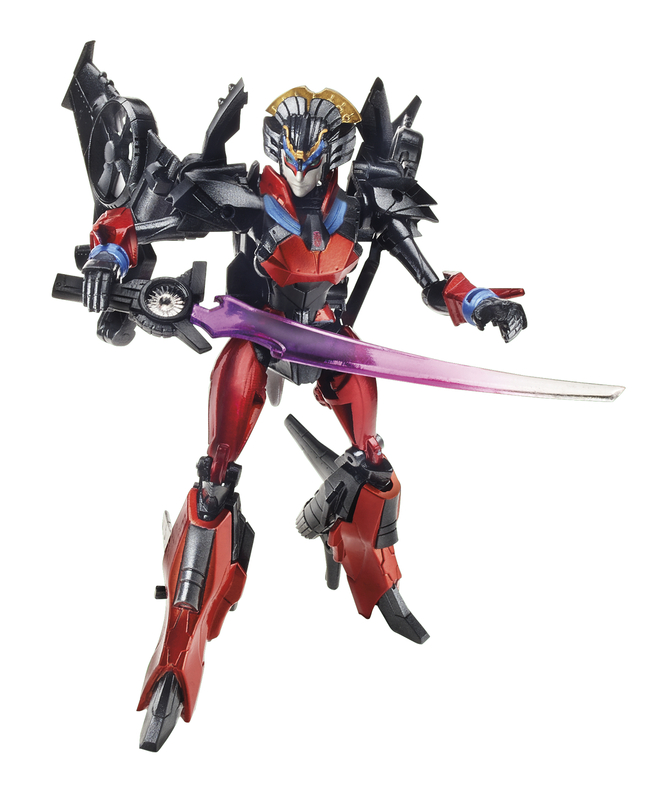 The press release we got with these images also mentions that there is an Arcee coming up in a future wave.